Boy, do we at M. P. have a treat for you! Today we offer you another FANTASTIC Lecture by Dr. J. Rietveld! But in order to get to that magnificent information, you must first traverse through the seedy underbelly of Introduction mispronunciations, Depression, Alaskan Fish Skin Sewing, and speeding tickets in Compton, California. 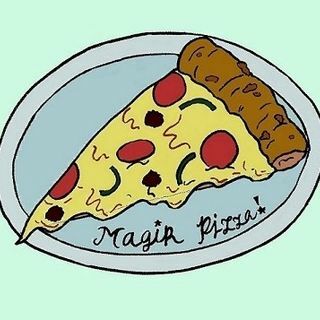 For complete show notes, please visit magikpizza.com .